Heart and circulatory diseases cause more than a quarter of all deaths in the UK, at a huge cost of £19 billion to the economy each year and many of these deaths are largely preventable with some simple support and education. 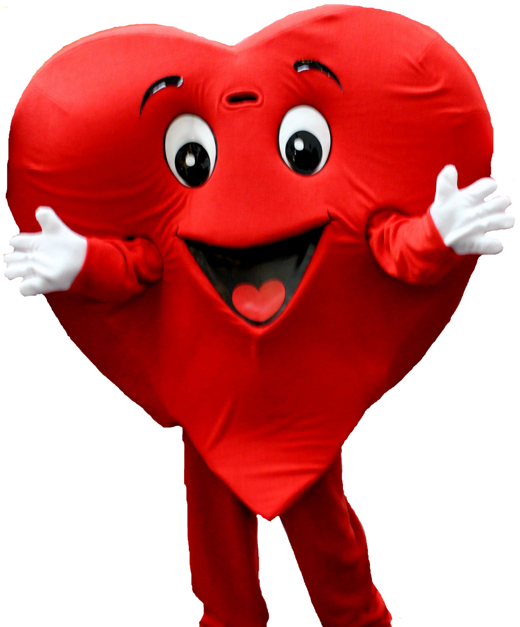 This project has been running successfully across Adur Schools since 2012 as a partnership project between Adur District Council and the British Heart Foundation to address the inequalities in heart health. Adur has now contracted Activ8 For Kids Ltd to run this project. As well as the Reception and year 1 programme already implemented we will be introducing a year 2 and 3 Happy Heart programme and a year 5 Ways to Well Being programme. We will be using these programmes to educate and support families to lead healthier lifestyles. We’d like to help prevent unhealthy behaviours and habits setting in place in children before they reach their teens and adulthood, to help give them the best chance of living a healthy and long life. Throughout this project we are working with children aged 4-10 years (in primary schools in Adur) and the parents, carers and teachers of all these age groups. The 5 Ways to Well-Being is a brand new project in the Adur area and will help your year 5 pupils to reflect on their behaviours and the things that make them feel better about themselves. Evidence suggests that a small improvement in well-being can help to decrease some mental health problems and also help children to flourish. Research has created 5 steps we can take with children to improve their mental well-being. This will make them feel happier, more positive and be able to get the most from life. The children will have simple and really fun ‘take home challenges’ that they must complete throughout the programme with your help. They will be coming home in the book bags. we will provide the school with ‘what did we learn this week’ posters that they can display for your information. Throughout the year we run lots of free local events for the children and families who take part in our Happy Hearts programme, including free holiday activities and play sessions.